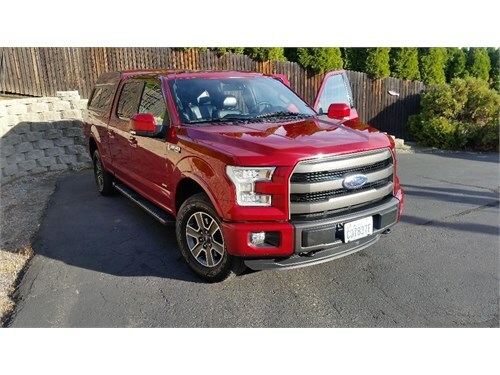 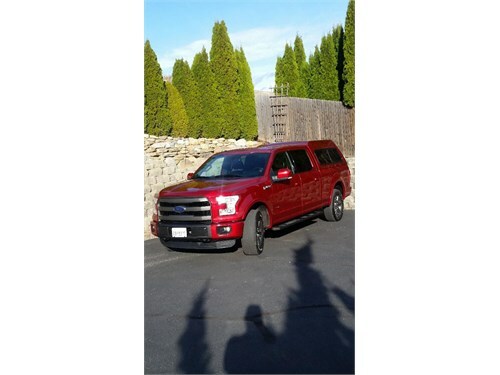 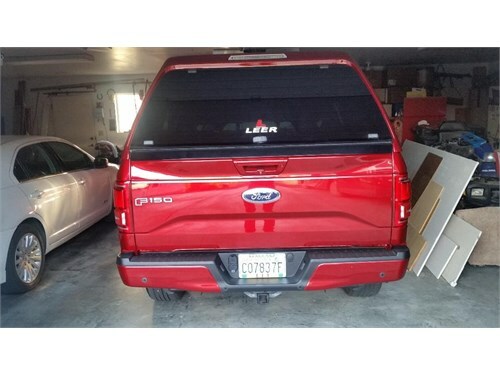 Seller Description: 2015 Ford Lariat 4x4 Crew cab in beautiful Ruby Red Metallic. 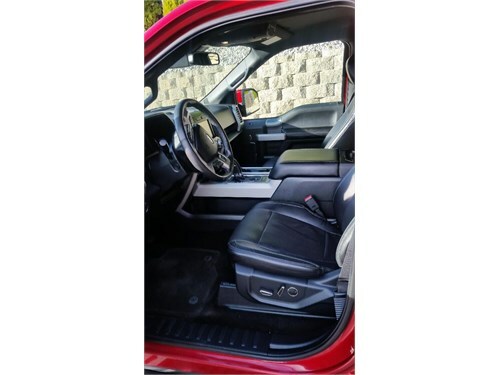 Heated seats, steering wheel and mirrors for winter driving and cooled seats for those hot summers. 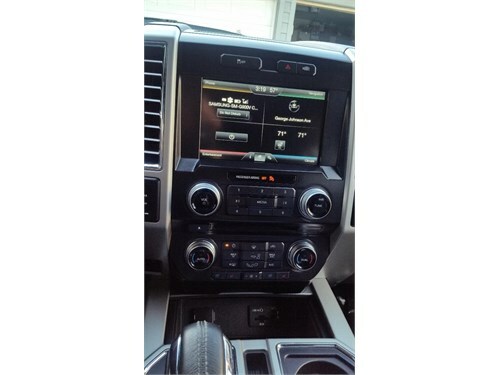 Adaptive cruise control and automatic wipers and auto-dimming headlights all make up just some of the features of this truck. 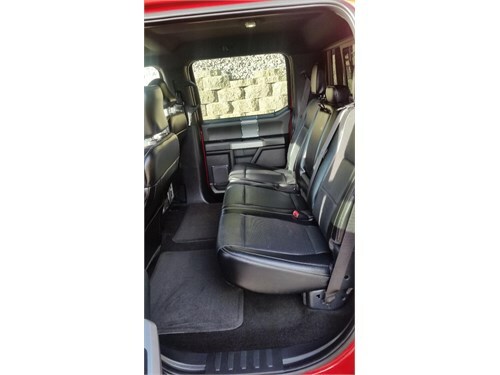 Also, 6 and 1/2 foot bed.